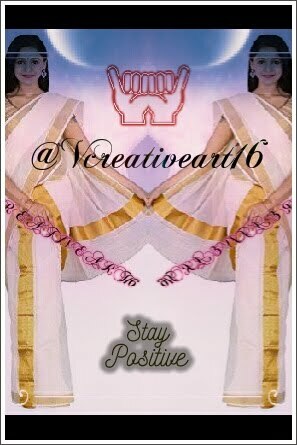 VCREATIVEART16 INC: Click to buy now! " She drown me in blurry liquids"
Click to buy now! " 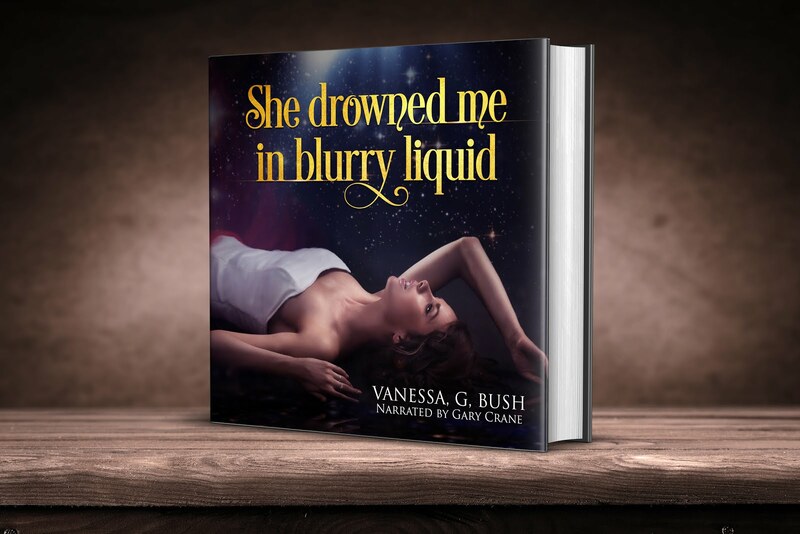 She drown me in blurry liquids"